Welcome To HUNTER + HOUND SUPPLY CO. 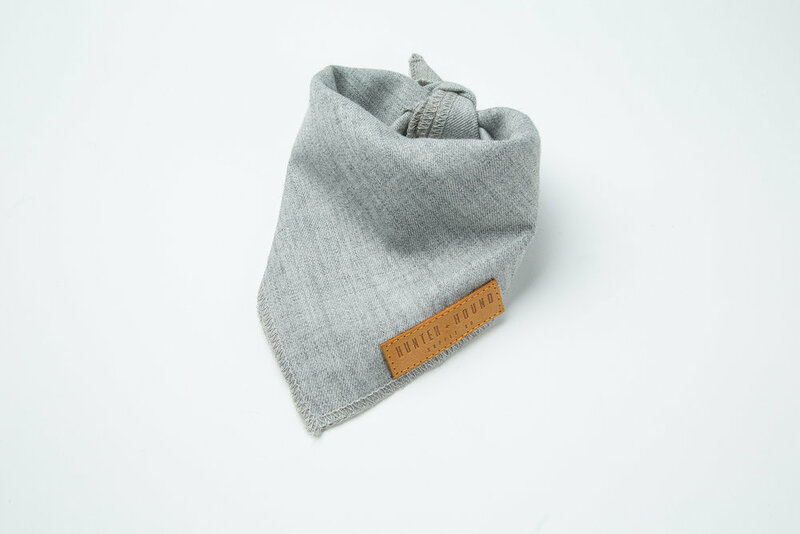 Inspired by urban themes, Hunter and Hound Supply Co. produce quality, locally designed products for active, adventurous humans and their dogs. Our products are classic, simple, and undeniably awesome. HUNTER + HOUND PROVIDE A unique range of matching apparel for both the Hunter and the Hound. Inspired by Scandinavian design, our Nordic collection is simple yet stylish. These showstoppers are a must have. With soft hues and natural materials, this collection will have your best buddy out styling them all.